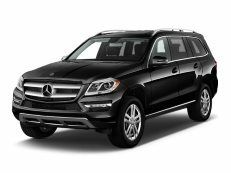 Correct Wheel Sizes, PCD, Offset, Rims and Tire specs for Mercedes-Benz GL-Class series. I have a 2010 GL450 and getting a great deal on 2014 GL550 Wheels, Will they fit with out a problem? I think they will but, will rather be sure from the experts. Hi,tasmerian,Yes,you are right,It can fit for. Yeah they fit but might be an issue with wheel sticking out a little and sending dirt and rocks on too the car, because the gl450 does not have fender flares like the Gl550 does, some people say that it will not send dirt and rocks flying into ur car, I just need to see pictures to make sure. I have GLE 2016 with R21/40/265 and get a goof deal for GL R21/40/295. 275 55 t19 for ml350? 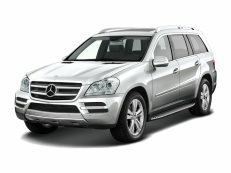 Hi, I own a 2008 GL320 and I will like to know if a 10Jx21H2 rims from a 2009 GL550 can be use on my SUV? Thanks in advance for any response. Hi,Juan,The bolt pattern for GL550 is 5*130 but GL320 is 5*112.They can't fit for.